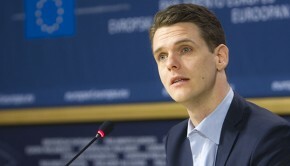 The Dutch Member of the European Parliament, Lambert van Nistelrooij, has been involved in politics since his early 20’s. Early on, he was fascinated by regional co-operation in his local border region, in the south of the Netherlands, close to Germany and Belgium. It eventually developed into an interest for European politics. 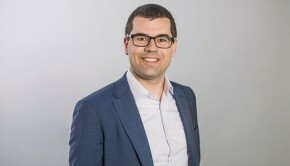 He is currently a member of the Committee on Regional Development in the European Parliament, and a member of several civil society organisations, such as “Smart Homes”, a foundation that encourages innovation. For the upcoming European Elections, which issues do you think will be the most important for the European population? I think it is ‘jobs, jobs, jobs.’ The youth unemployment is sky high in Europe. We have to think about strengthening the participation of people of all ages, as well as to make our education systems and our companies more competitive. As a Member of the Committee on Regional Development, what do you think is the role of SMEs for growth on a regional level? At the moment, the highest growth of jobs are in Small and Medium-sized Enterprises (SMEs). In my experience with interregional cooperation, I have seen that a lot of initiatives are taken by the entrepreneurs themselves. The vitality of the own initiative and the own responsibility is very high at regional level. 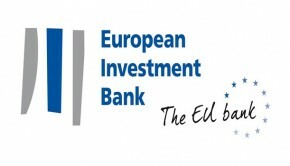 So looking to Europe is important to strengthen the participation of SMEs. 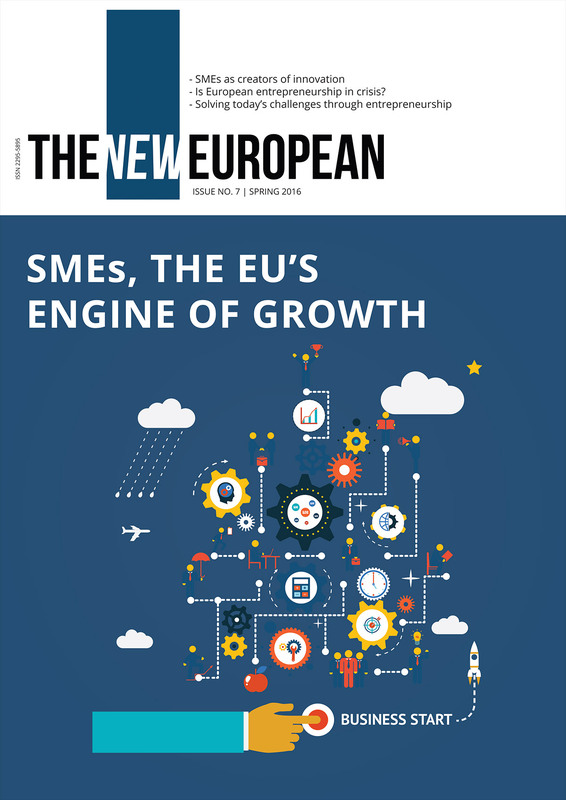 What do you suggest can be done on the European level to strengthen SMEs and encourage entrepreneurship? What we do now is the strategy of ‘smart specialization’. 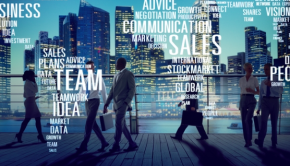 We connect those initiatives that are typical in one region and connect them with other regions in Europe, with the same type of specialisation, to enable entrepreneurs who want to participate via this cooperation. From the 1st of January 2014, up to 15 percent of the budgets in the regional funds in the EU can be spent to send students and entrepreneurs to other parts of Europe. Within these co-operations money can flow and this is a really interesting change, by which we make a better use of the knowledge in Europe. We also have the COSME program, which will help Small and Medium-sized Enterprises. With these new guarantees, it might be possible that money for entrepreneurship is flowing in earlier. In Europe, there is hardly any banking money available. Especially if you come from a migrant background, it is not so easy to get the confidence and to get the money for entrepreneurship. 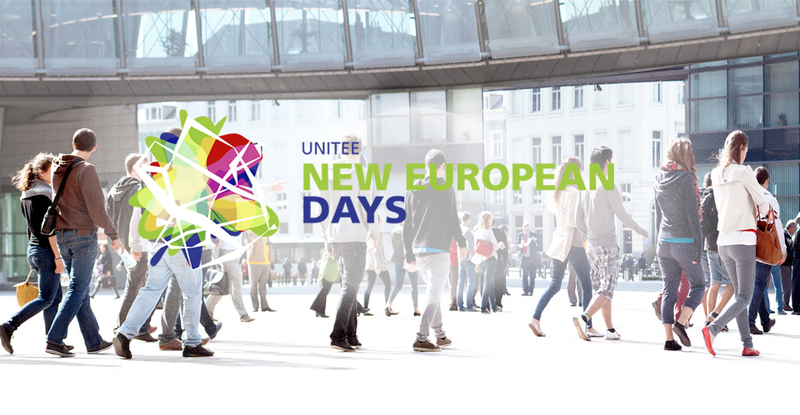 UNITEE represents New European Entrepreneurs and business professionals, only SMEs. What role do they play in the European economy? I never put people from a migrant background aside, it is a question of an integrated, inclusive policy for all SMEs that is the best. But there needs to be a possibility for all people coming to our countries to get well-educated, get a job, but even better – to be entrepreneurs, whether it is high technology or opening your own shop. It helps people feel important and independent. Don’t put people aside but help them participate – be inclusive, and empower people. They are really the best of the best. Most of them really want to work, they have strong family relations, and they are very equipped to start their own company. That you are well-educated is important, but even more important is to not think big, big, big. Just start in your own environment. In Europe we have two people going to pension the next 20 – 25 years and we have one person back. On basis of demography we need all of them, and especially we have to know that Europe cannot survive on services or financial business. We have to re-industrialize and in such a new approach of high, added-value, and sometimes services related to production, we need all of them. So it is a very positive agenda. Minorities, or people of a migrant background in Europe, are often lacking full political participation? What do you think Europe can do, in order to encourage their political participation? I do not have this impression at all. In my party, my place on the list is actually lower than one of my colleagues from a Turkish Background. And the approach is to take on more people from these backgrounds. They are very integrated. This is, of course, not all of them, but I believe that in all parties the attitude is to give possibilities to participate in the political work. It is, however, okay to give this special attention. There are a lot of networks very close to our political parties and not to exclude them is important. If we look at Europe as a whole, because the turnout in the previous elections has been so low, do you think there is something lacking in the communication process between the European population and the European institutions? Yes. We have a very negative, critical, anti-European attitude wave at the moment, and yes, I think they will be much stronger later in the European parliament. And for your personal campaign, what will be the issues that you will stress? 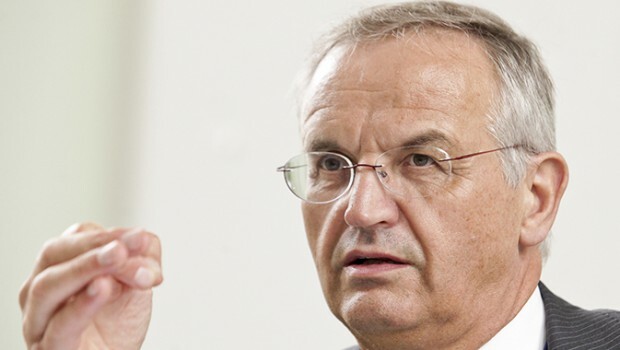 Share the post "“New European entrepreneurs are the best of the best.” Interview with Lambert van Nistelrooij, Dutch MEP"